Research and Extension financial management specialist. Compare prices for similar items. Check payment options and security. Check shipping costs, delivery options and estimated delivery dates. Read customer comments posted on the Web site before ordering. “Taking a few minutes to read comments from customers who may – or may not – be satisfied can tell you a lot about the business and its customer service,” Young said. 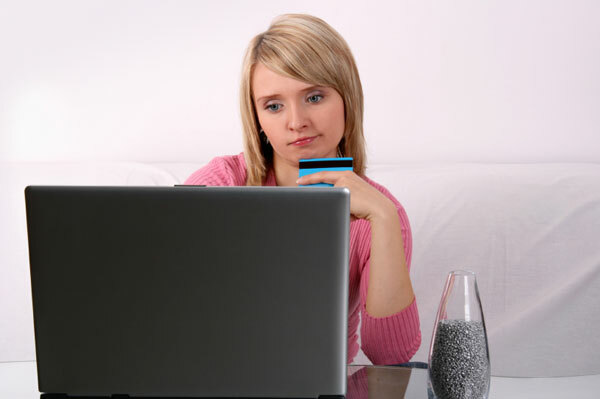 Dedicating one credit card with a low limit for online shopping can minimize follow-up needed if the account information should be breached, she said.